Choosing the right CMS matters. Not only should you keep pace with the digital transformation, increase profitability, become more efficient, and improve your user experience—you should also consider a vast range of different content management systems to see which one delivers the goods best suited to you and your organisation. In your quest for finding a new CMS, you might have stumbled upon difficult questions like headless vs. decoupled CMS or the topic for today’s blog post: proprietary vs. open-source CMS. As you might know already, software is programs for controlling and making use of computers. For our purposes, we narrow the term “software” down to applications, programs, and program environments—the latter being used to write code and create programs, like a CMS. These program environments are often in the forefront when developers build digital solutions for any business, either if it’s a music streaming app like Spotify or an online banking app. The development of such software takes both time and resources, but a common denominator is the source code—the core deciding the nature and workings of the application or solution. The funding of software development may take several different shapes and forms, but we’ll take a closer look at two common methods applied to the world of CMS and digital experiences. If you want a quick and easy introduction to the topic, check out the BBC’s page on proprietary vs. open-source software. The article provides some pretty basic and well-formulated introductions, but on a novice and superficial level. As the name implies, a proprietary CMS is a software that is the legal property of an organisation, group, or individual that created it. The rights holder to the CMS will usually not release the source code to the public, and often only those who have purchased a special licence key may use it. Examples of proprietary content management systems or digital experience platforms are Adobe Experience Manager, Kentico, and SiteCore. So-called freeware may also be included under the proprietary umbrella. The product or service is free to use, but the source code remains closed. An open-source CMS also has features exactly as the name implies: a source code open to the public eye and free to use by anyone with restrictions depending on the license type, with the most common being GPL and Apache. Developers who create an open-source CMS publish the code and allow others to use and modify it. This might spawn a developer community, where programmers come together to develop the software and provide support to users. If the original creator goes bankrupt, for instance a company, the source code can still be maintained by anyone willing to take up the mantle. Examples of open-source CMS include Enonic XP, Drupal, and WordPress. How can the open-source model be profitable for any vendor? While the source code itself is open and free, other services from the vendor may cost money—like hosting on a server or in the cloud, support, or additional features. A proprietary CMS keeps the source code closed to the public, while an open-source CMS allows the source code to be seen and modified by everyone (again, depending on the licence and access rights). The advantages of a proprietary CMS is the complete control of the source code by the organisation, group, or individual behind it. If you don’t want the source code tampered with, this is the alternative to choose. 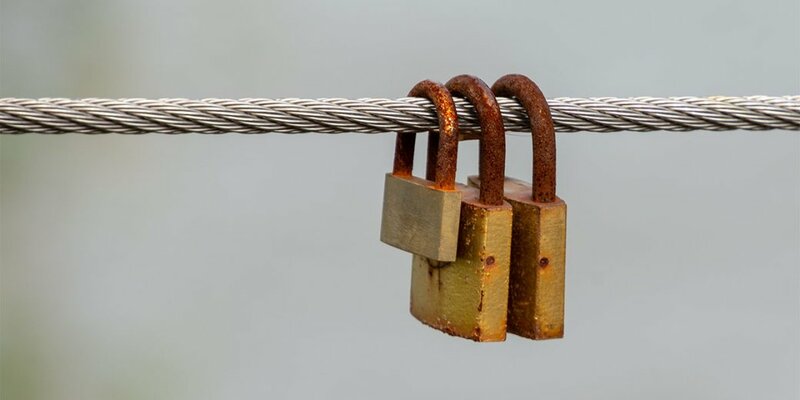 The disadvantages of a proprietary CMS is that you are locked in as the customer. Even though your developers can have trials or demos, the fact remains that a proprietary CMS is more closed to general development and is solely dependent on the legal owner and creator of the platform. The advantages of an open-source CMS is the continual testing and development of the product by engaged programmers. This way the CMS will unlikely stay at a standstill, because it will always be improved. The main advantage will be that any day-to-day changes to the code and the code quality is 100% transparent. This ensures predictability and safety for the users and customers. By comparison, there’s no way to know the quality of closed source. The disadvantages of an open-source CMS may appear to be a lack of control, but the organisation controlling the repository where the code lives can decide who can commit changes. Copies of the code can be made, but they are then separate from the original repository, or repo for short. Spend some time assessing what approach—proprietary or open-source—that is right for your organisation. No matter what you choose, you should in any case go for a CMS that is both flexible and simple, as these factors spell out benefits for you, your digital team, and your users.